Valentine’s Day is the day of love, but who says the only love to be celebrated is the one for your significant other? Here, find our non-traditional Valentine’s Day guide, in which we celebrate some of the things we love the most by dedicating our February 14 to them. 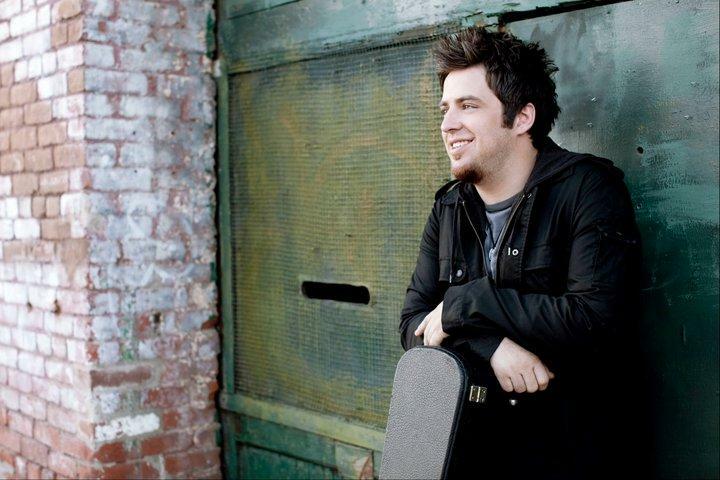 …Catch former American Idol winner Lee DeWyze and Brooklyn-based band Wakey Wakey at Mexicali Live (for tickets, click here). If you prefer a more up-and-coming sound, head to the Bitter End at 7pm for the venue’s singer/songwriter sessions. …Spend the day in a style-related trance caused by a Netflix marathon complemented by an intense online shopping spree. Start off by streaming Bill Cunningham New York, a documentary about the famed New York Times photographer, followed by Scatter My Ashes at Bergdorf’s, which offers a behind-the-scenes look at the iconic department store, and Dior and I, which chronicles the creation of Raf Simons’ first collection in eight years. Finish off the screening session with either Iris, about Iris Apfel, or Unzipped, the documentary exploring the launch of Isaac Mizrahi’s 1994 fall collection (or both!). Make sure to have your laptop handy to peruse the racks of the various designers’ online shops. …Head to one of these restaurants we recently spotlighted (depending on your mood, of course). 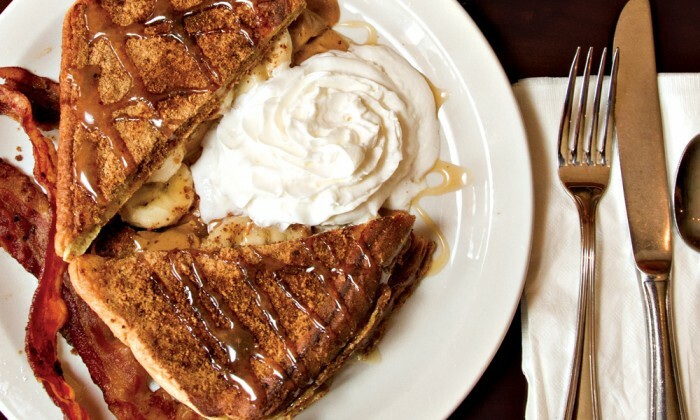 If you prefer to stick around Long Island, how about a nice brunch at Toast? But, if you’re a real home body, we suggest you spend the day like Martha Stewart would: cook this delicious-sounding squash baked macaroni (here’s the recipe) and…invite us over? …But don’t have time to fly far, far away, grab a bite at these awesome eateries while easily pretending to be away. …Add P’s and Q’s Auto Body to your to-do list on February 14. Disguised as a body shop, this Huntington spot is ideal for some craft cocktails. If you prefer to hit more than one venue, you might want to consider hearing into the city. 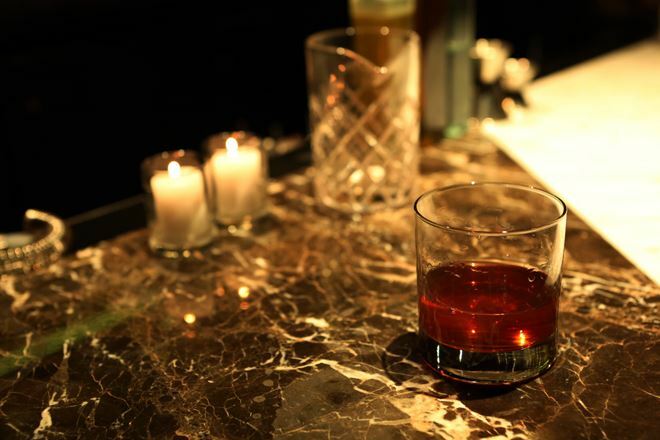 Start off your cocktail tour at Wise Men and then proceed down the Bowery for a Bee’s Knees at Madam Geneva‘s followed by the gin and home-made tonic at Saxon + Parole (you’ll probably never want to drink anything else again). …Take your puppy to the Coiner Hall dog park in Huntington for some fresh air. 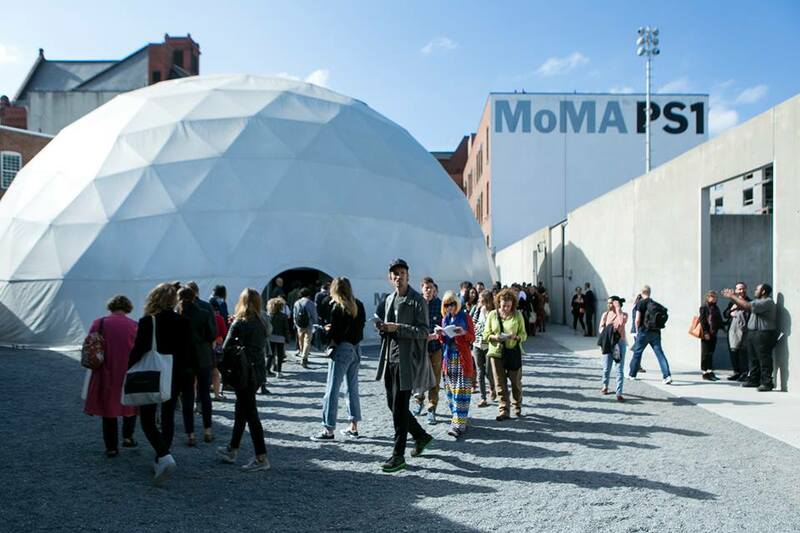 …Bring your whole clan to the MoMA PS1 museum in Long Island City and browse through the space’s signature “Greater New York” exhibition, showcasing the work of the city’s emerging artists. …Grab tickets for the Valentine’s Day comedy series starring Jim Breuer at the Paramount. If hanging around Manhattan, opt for Marlon Wayans’ set at Carolines on Broadway (find tickets here). 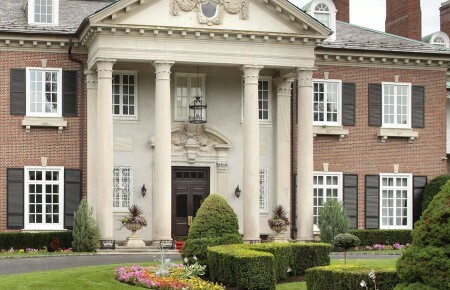 …A Gentleman’s Guide to Love and Murder at the Hempstead House at Sands Point is exactly what you’re looking for. 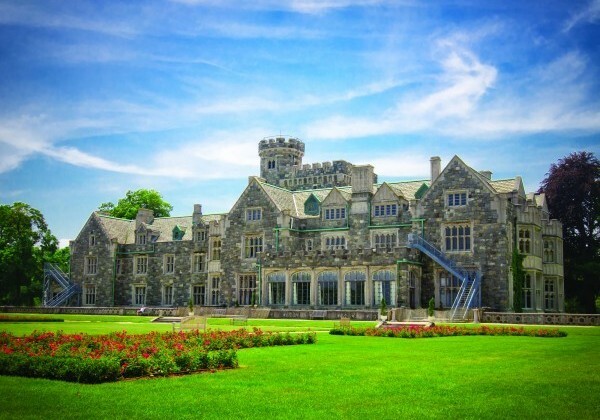 Taking place the night before Valentine’s Day, Saturday the 13th, A Gentleman’s Guide to Love and Murder returns to the Hempstead House at Sands Point Preserve. 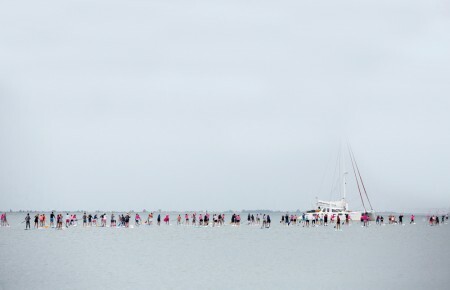 …Clear your calendar and spend all of Sunday at Red Door Spa in Garden City. Start off with a Swedish massage to relieve some stress, then sign up for a facial and finish off your day with an olive oil manicure, a healing pedicure and, of course, a blow dry. Anna Ben Yehuda is a writer and editor living in New York. She loves coffee, books, and potatoes. Check out more of her work at http://www.annabenyehuda.com and follow her on Twitter @annabenyehuda.